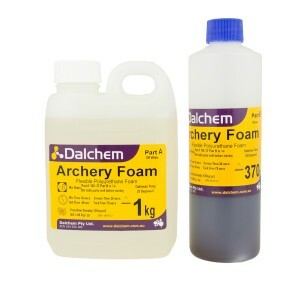 Dalchem offers a wide variety of casting materials and supplies , including flexible polyurethane, clear polyurethane, rigid polyurethane, polyurethane foam along with epoxy and gypsum products. 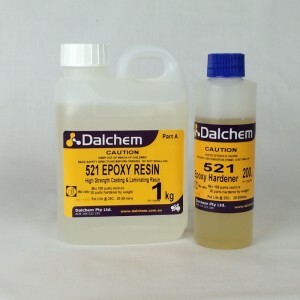 These casting materials and supplies have various applications such as casting of models, prototyping, patternmaking, electrical encapsulation, or hobby applications including LARP costumes. 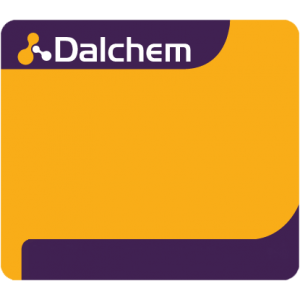 Within flexible polyurethane, Dalchem provides flexible urethane casting and moulding compounds like Flexithane 40, Flexithane 60 and Flexithane 85, Flexiclear 25, Flexiclear 35, Flexiclear 45 and many more. 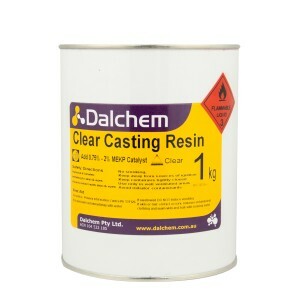 Dalchem’s casting materials and supplies also include rigid urethane casting compounds like DC202, Replicast, Plasticast, Vac-Cast and Technique TC78 etc. 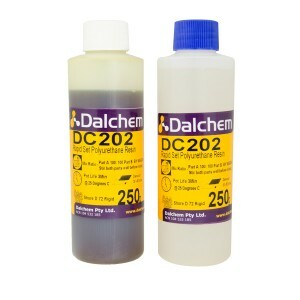 Rigid urethane is known for its strength and durability. 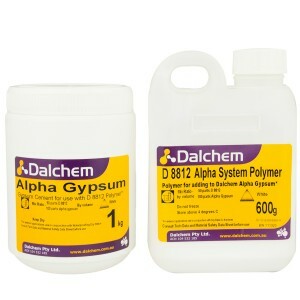 Dalchem also offers several clear polyurethane products. 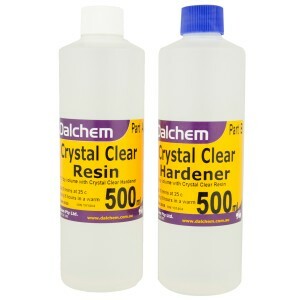 As the name suggests, clear polyurethane products are used for casting clear & transparent items.